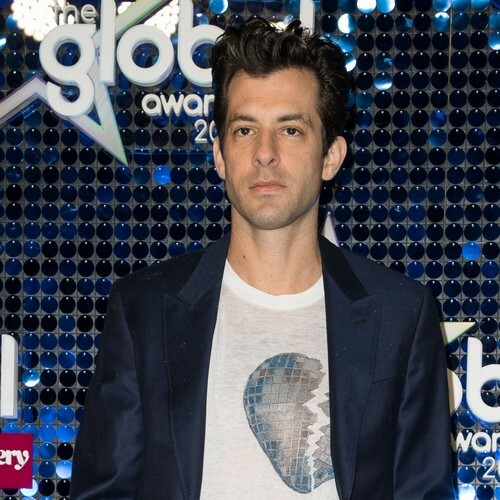 Mark Ronson won’t work with rappers like Cardi B and Future just to make a hit record. However, he only has one U.S. and U.K. number one single to date, his 2014 collaboration with Bruno Mars, Uptown Funk, but says he’s in no rush to seek out chart-topping hip-hop stars like Cardi to bag a second. Although he is sceptical of working with rappers he doesn’t feel fit his music, the Nothing Breaks Like a Heart hitmaker, 43, is fine with artists like Cardi, Drake, and Post Malone dominating the charts, as it reflects youth culture.